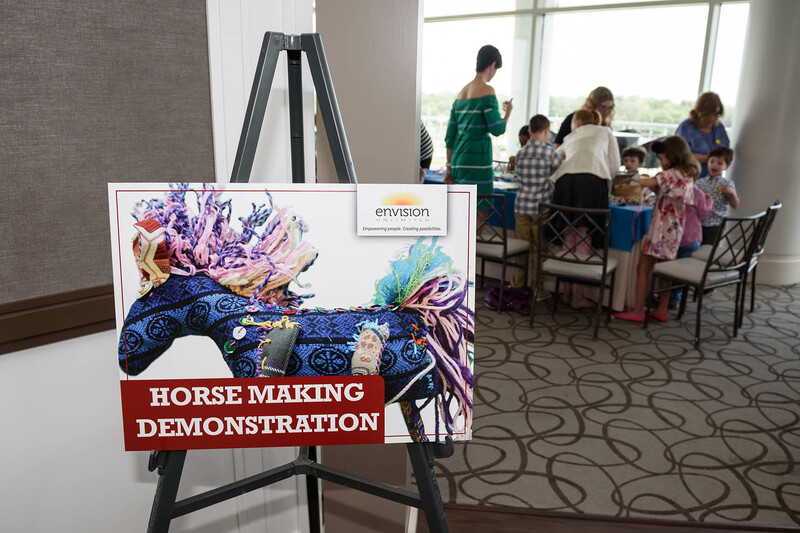 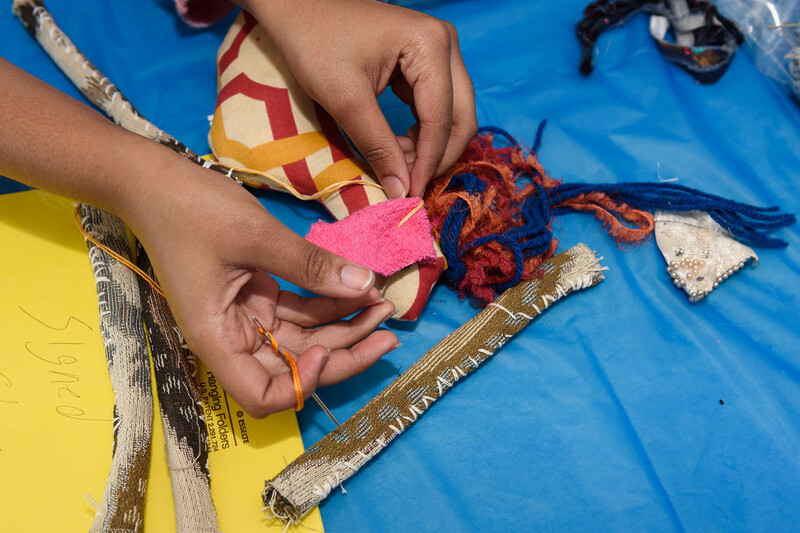 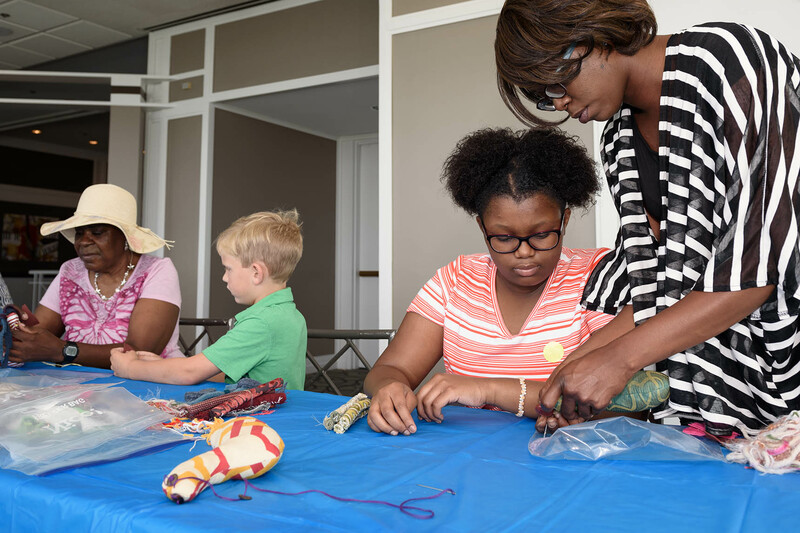 Guests build stuffed horses during a fundraising event with Envision Unlimited. 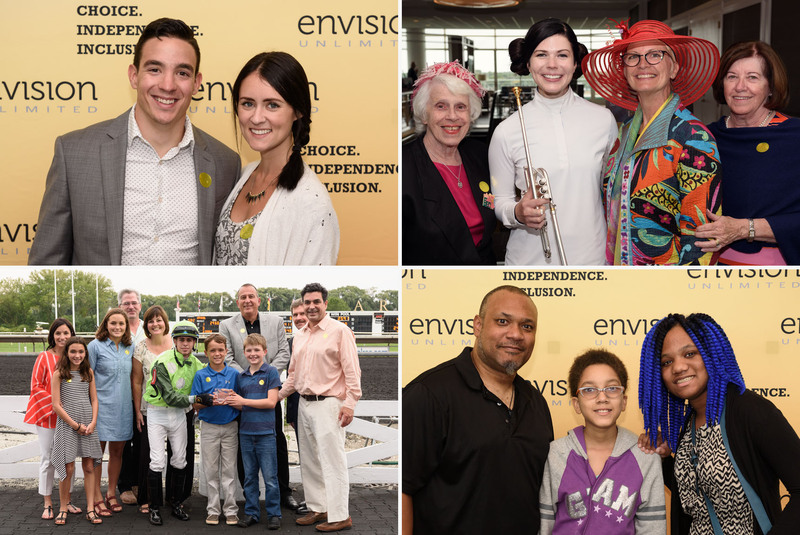 This summer I worked with Envision Unlimited to help them capture their fundraising event at Arlington Park Race Track. 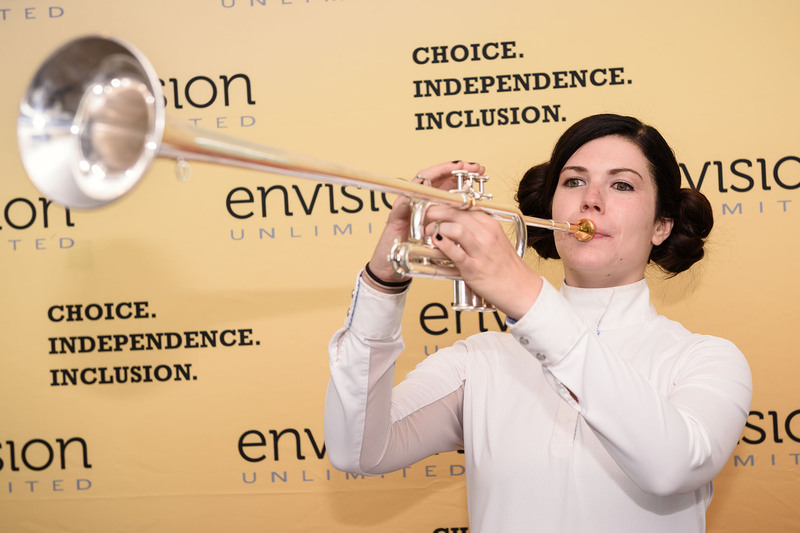 The mission of Envision is to “provide persons with disabilities or other special needs quality services which promote choice, independence and community integration”. 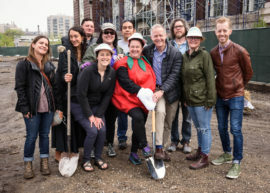 You can learn more about their organization on their website.